Why is there so much oil in the Middle East? What does Islam have in common with Christianity? We recently passed the 100th anniversary of World War I. 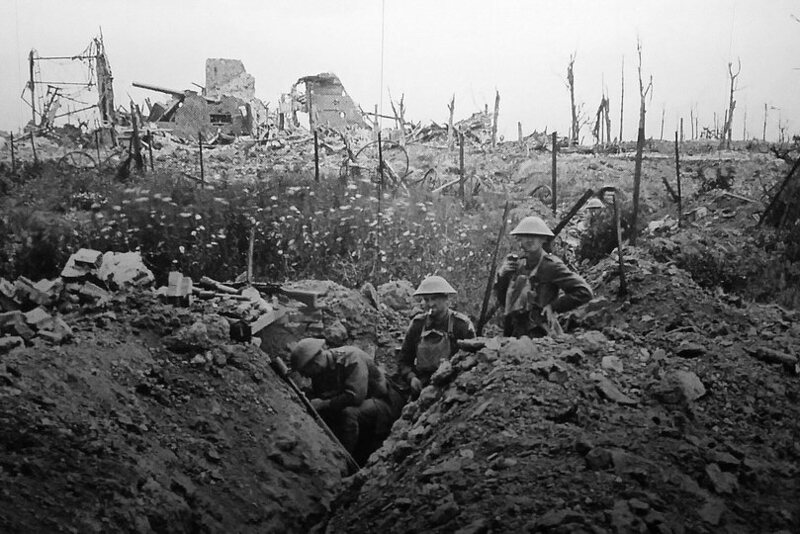 Take a look back at the fascinating and terrible facts and events of The Great War. String theory has so far been unable to make any testable predictions. Should it be considered science or philosophy?